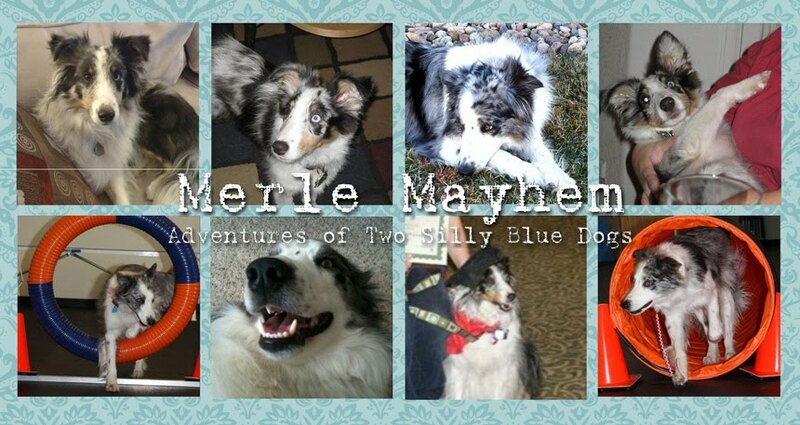 Here's what we've been working toward for several months, it's the demo that Sage and I were a part of for Ella's Walk at the Longmont Humane Society. It took a lot of time to learn all of the behaviors that you see here and link them together but it was so much fun! I hope that we get more opportunities to show our skills over the summer!